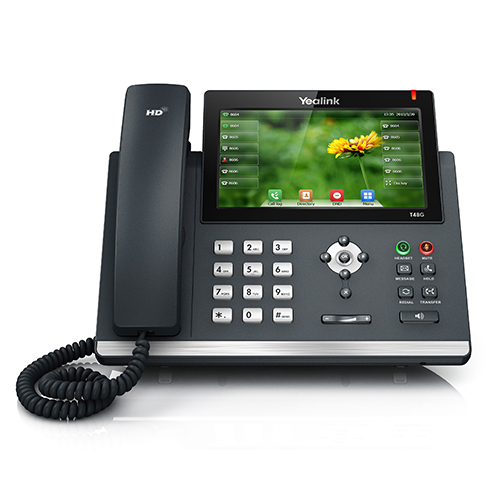 The SIP-T48GN with gigabit Ethernet, is a feature rich SIP phone perfect for executive users, busy professionals and receptionists. 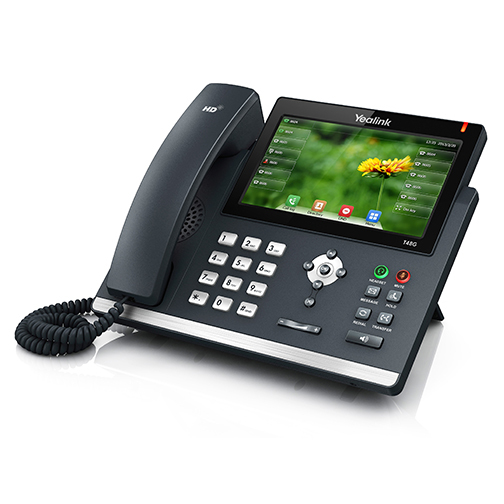 The T48GN has a large touch screen that makes switching between different screens and applications quick, easy and convenient. 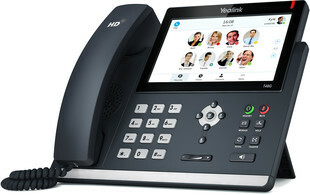 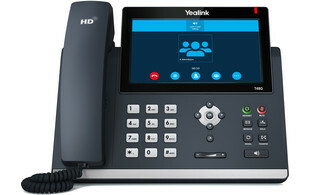 The phone supports a variety of accessories, including: EHS adaptor for remote answer of wireless DECT headsets, BT40 USB dongle for registering a bluetooth headset, the WF40 USB dongle for easy connection to wireless networks and a wide range of wired headsets including the Yealink YHS32. 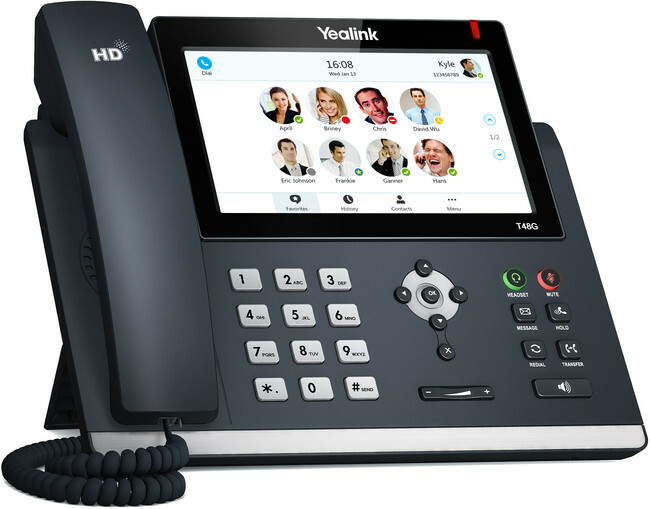 For users such as receptionists who need to handle a high traffic of calls and need to quickly be able to see who is available and transfer calls efficiently, this phone is ideal as it is expandable to include up to 240 customisable function keys using the EXP40 expansion modules. 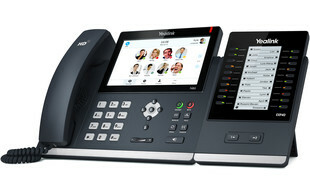 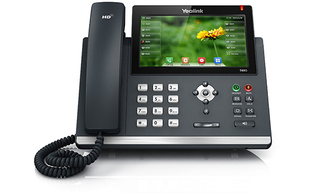 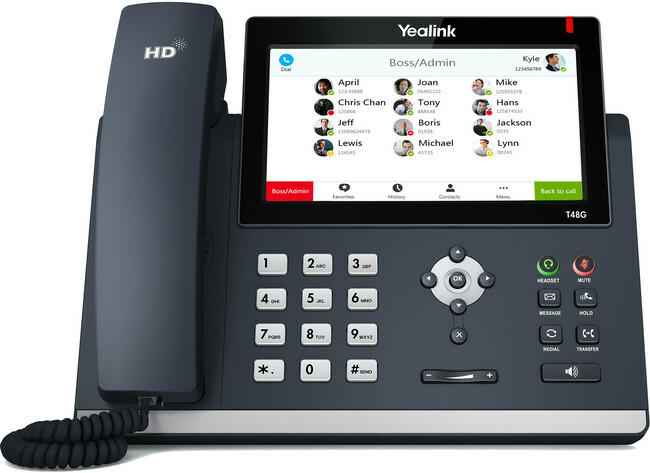 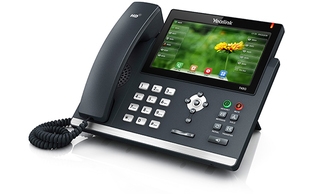 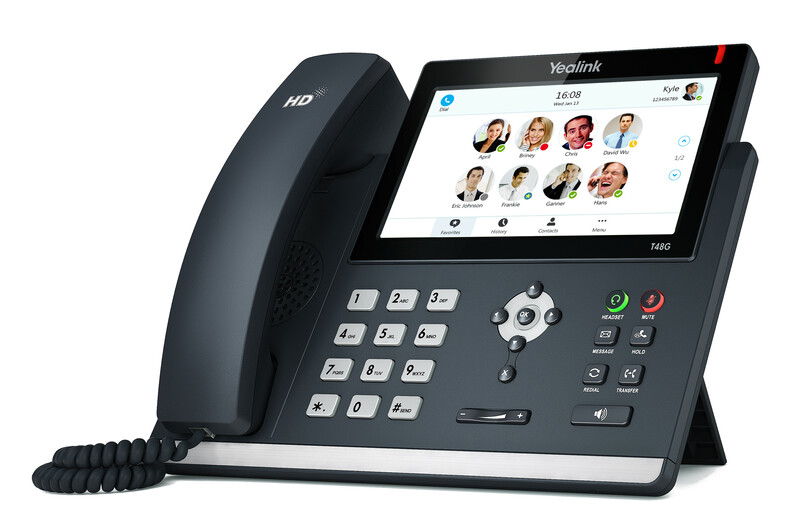 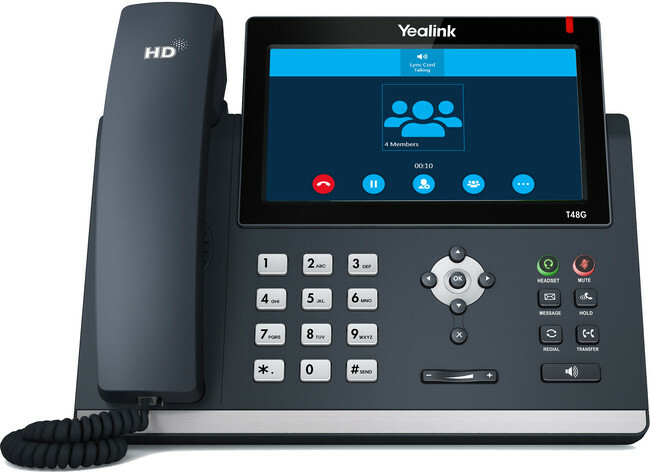 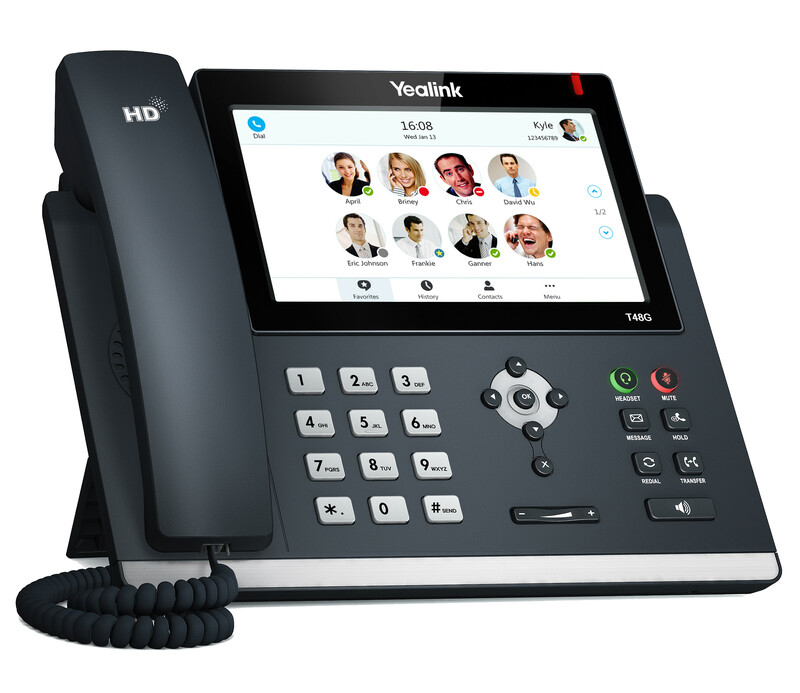 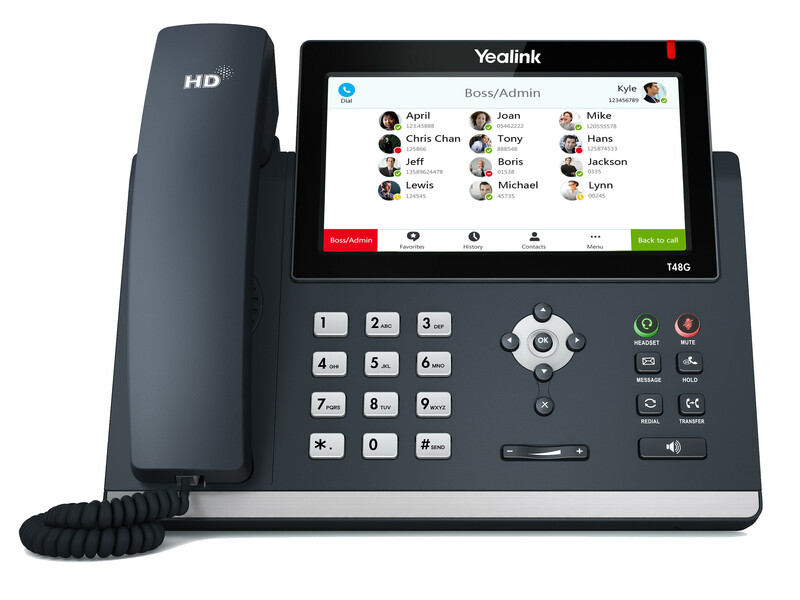 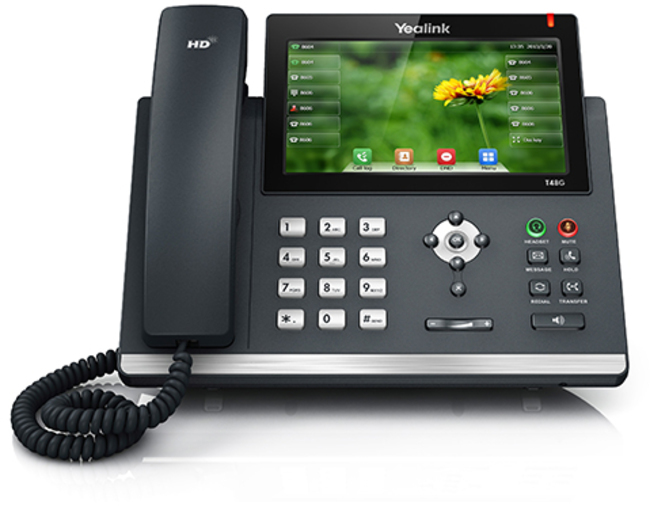 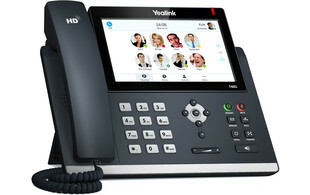 The Yealink T48GN is also available in a UC edition, with Skype for Business firmware. 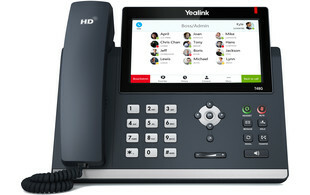 Equipped with a modern interface, users can enjoy familiar iconography and operation flows that reflect a true Skype for Business experience, helping to minimise complexity and maximise productivity. 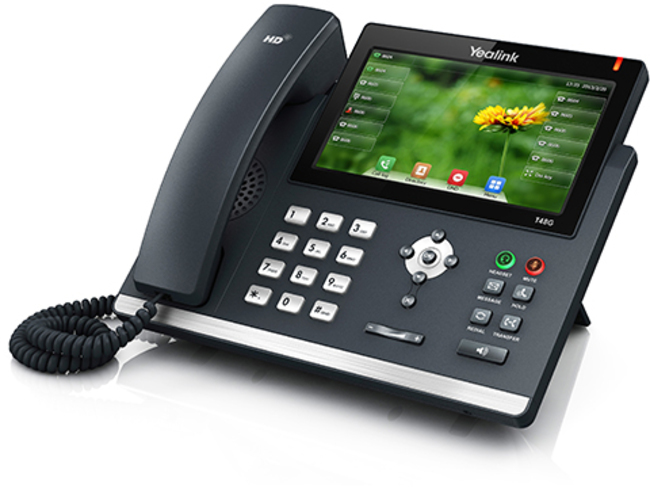 Designed with Microsoft© Skype for Business compatibility in mind the T48GN comes loaded with premium features like SFB conference, Boss/Admin and Outlook Calendar. 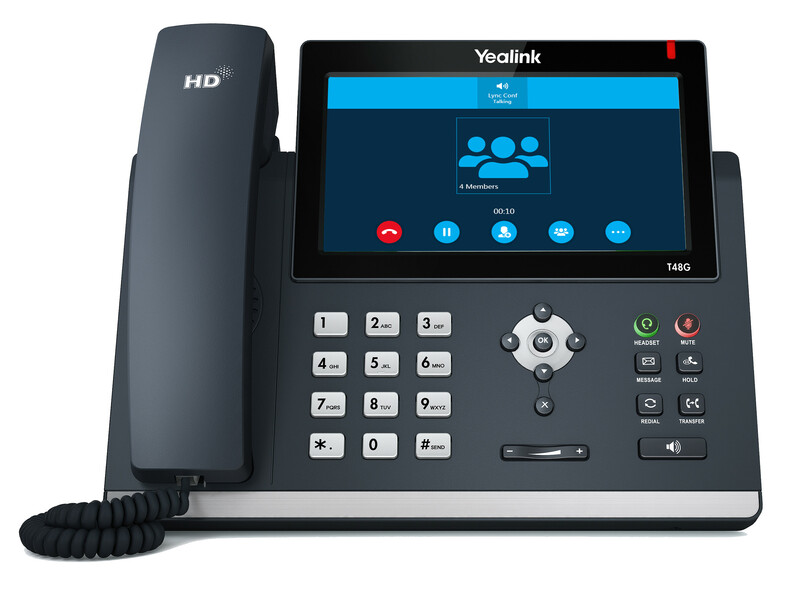 With the wireless "Better Together over Ethernet" (BToE) feature users can seamlessly switch between the Skype for Business desktop client and T48GN phone.